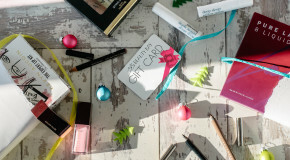 Christmas shopping can be hard when your Mum deserves a five-star cruise and you can afford a floral hand cream. Trust us – we feel your pain! 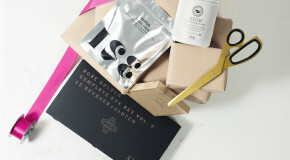 To help you out, we’ve compiled a list of the top six gifts that will make your Mum feel well and truly spoiled, because let’s face it, she does not need another pair of slippers. 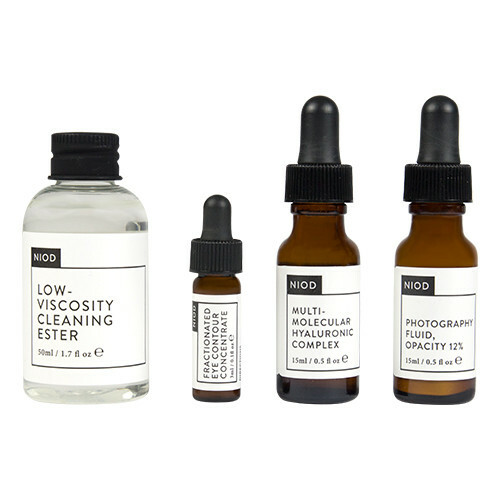 For mums who like to try before they buy, NIOD Introductory Set No1 is a no brainer. 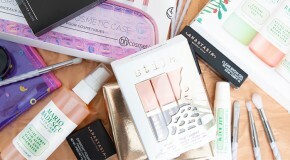 Containing four mini best sellers, she can cleanse, nourish, hydrate and blur imperfections, leaving her skin looking refreshed and rejuvenated. For mums who deserve a peaceful night’s sleep, This Works Limited Edition Deep Sleep Heavenly Candle is the ultimate luxury gift. Soothing and calming, this lavender and chamomile candle will make her feel instantly relaxed, and that means she’s less likely to moan at you for forgetting to load the dishwasher again so it’s a win, win! For mums with lashes in need of a boost, Eyeko Lash Alert Mascara Black can’t be beaten. 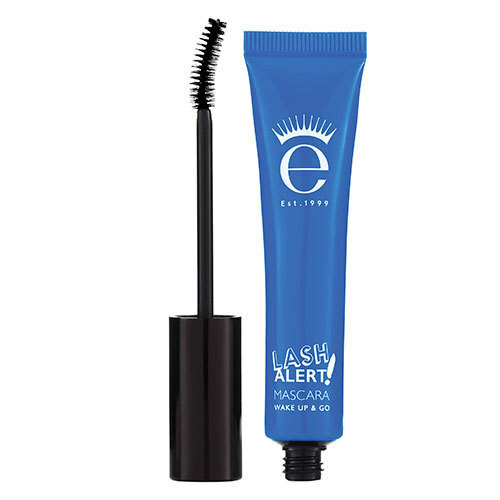 It’s thickening, lengthening and most importantly, easy to use, so she can stop asking you to do her mascara for her every time she goes out with work. 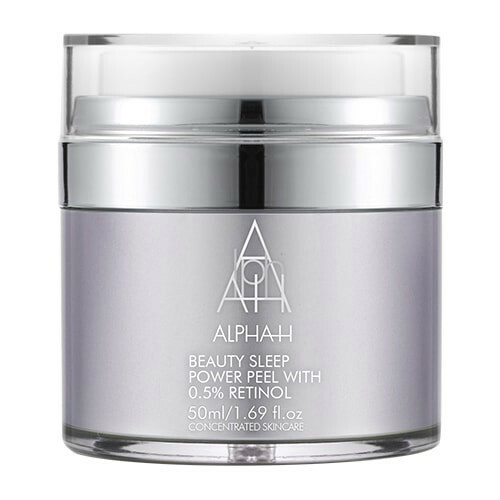 For mums who will only use the best, Alpha-H Beauty Sleep Power Peel won’t disappoint. Perfect for mature complexions, this anti-ageing peel will restore and resurface her skin overnight. One use and she’ll be hooked, earning you a one-way ticket to favourite child status. For mums that love a night out, the Anastasia Beverly Hills Soft Glam Eyeshadow Palette is a safe bet. 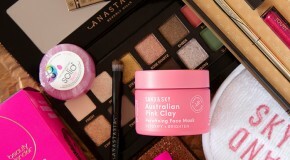 Whether she’s a seasoned pro herself or requires your expert MUA skills, this versatile palette has got something for everyone. 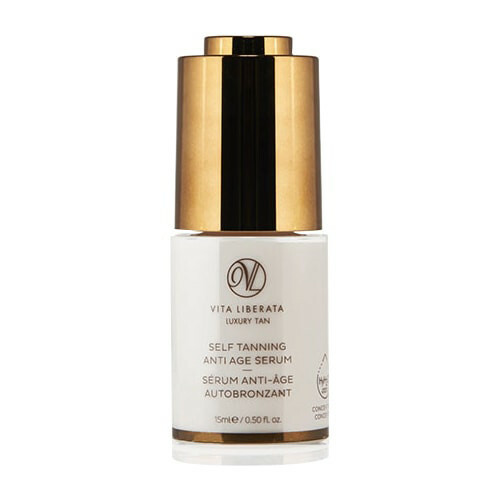 For mums who look great with a tan, Vita Liberata Self-Tanning Anti-Age Serum is a must. A seamless addition to her skincare regime, she can mix a few drops with her favourite moisturiser to create a healthy, bronzed hue. 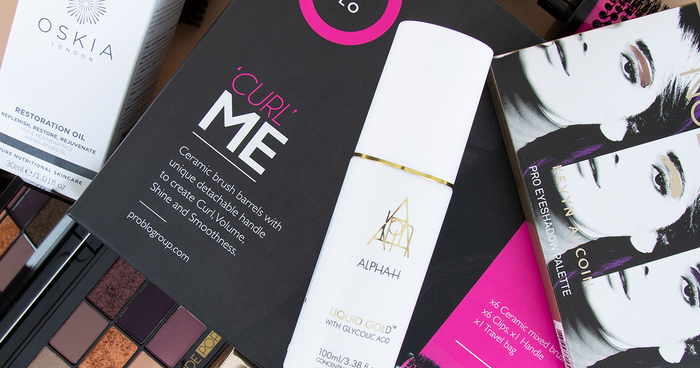 The ultimate confidence booster, this subtle serum is sure to bring in the compliments.